Manually select your desired location or let Speedify automatically connect you to the best server based on latency and availability. 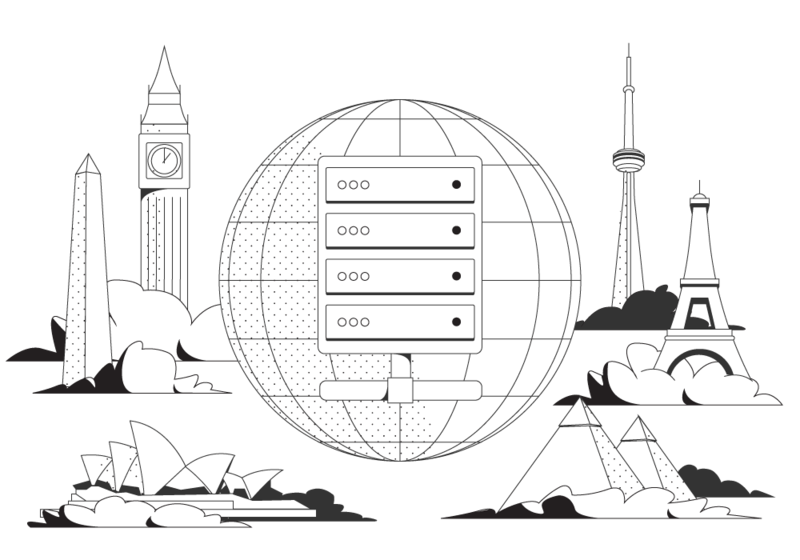 Once connected, the fast VPN server intelligently handles traffic to and from your various Internet connections to deliver faster speeds. More locations being added all the time – find them all in the Speedify app!